This was built for a college assignment, where we had to make some sort of visual art. 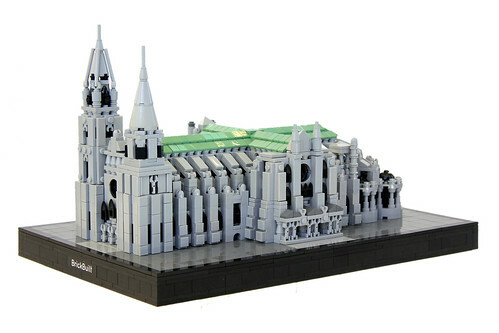 Of course I chose to do something with LEGO, and used it as an opportunity to recreate Chartres Cathedral. The Abbey of St. Piat was not included in my rendition. It took 16 hours to complete, and weighs 4.6 pounds. 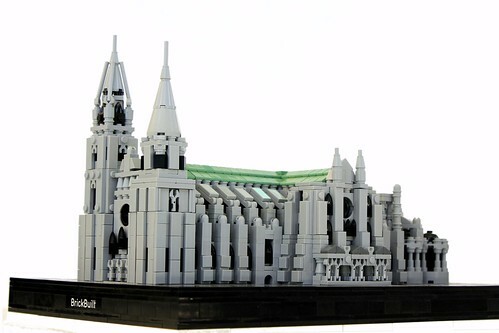 This is my first cathedral, and it was quite a fun project. I'm also entering it into the Large Misc. category of the CCC. Last edited by soccerkid6 on Fri Dec 01, 2017 12:40 pm, edited 1 time in total. Gorgeous. This could easily be a LEGO Architecture set! mrcp6d wrote: Gorgeous. This could easily be a LEGO Architecture set! I concur! Did your professor appreciate your take on visual art? I don't know the technical terms for architecture (like the gappy bits in the wall), but the walls and tiled edges look fantastic! 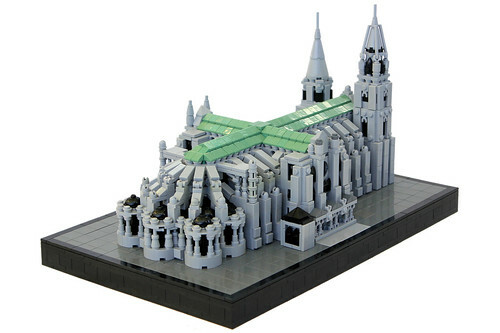 I'm not familiar with the Cathedral (or can't remember), now I'll definitely check it out! Was the structure of interior very piece-intensive? Thanks Aeridian! The professor was quite impressed, and I got an A for it.